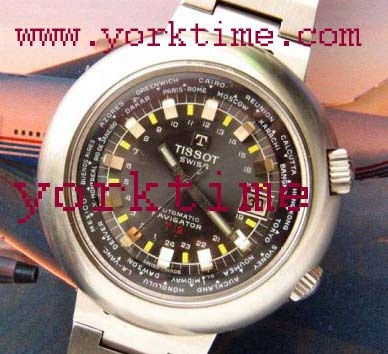 Stainless Steel Tissot Automatic Navigator wrist watch with original Tissot signed bracelet. 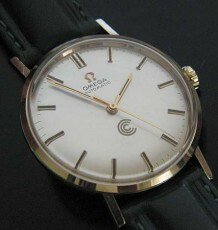 Tissot Watch Company was always seen as the subordinate brand to its parent company Omega Watch Company. However, Tissot brought out many interesting watches including this World Time wristwatch. The original and mint condition dial shows time zones for major world centres on a rotating bezel, simply use the original Tissot signed crown to align your local city or time zone to the 12 o’clock position and the inner 24 hour scale gives you the time differential to whatever city or geographical zone you care to determine the local time in. 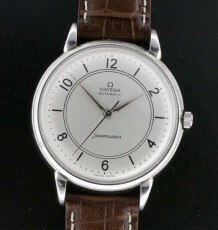 The brushed stainless steel case is in all original condition with barely a mark on it. 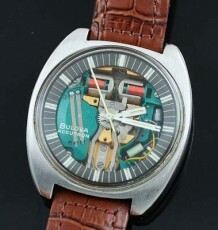 The original stainless steel integrated bracelet is long enough to accommodate a 7.25 inch wrist. The Tissot 21 jewel automatic movement was just serviced by my watchmaker and it is running well and keeping excellent time. 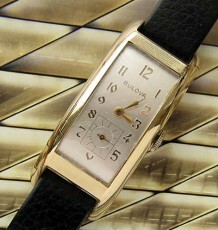 The stainless steel case measures an impressive 44mm wide by 44mm long.